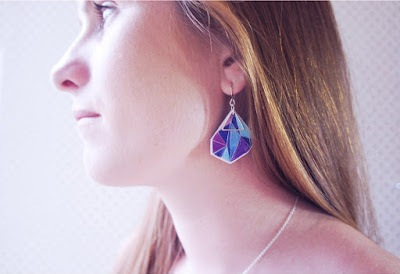 vicki leigh jewellery design: Purple. Teal . Love. INTRODUCING THE PURPLE TEAL TRIANGLE ART PENDANT. 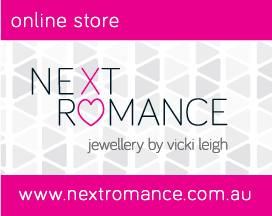 has welcomed Next Romance Jewels into their frey again this year.